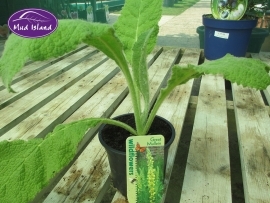 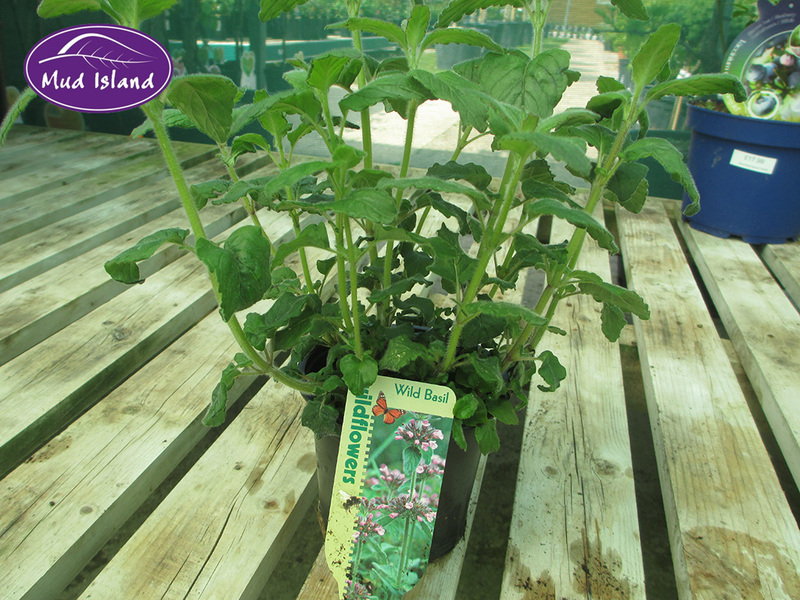 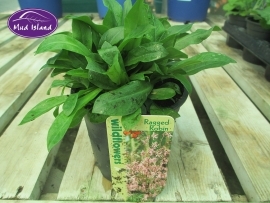 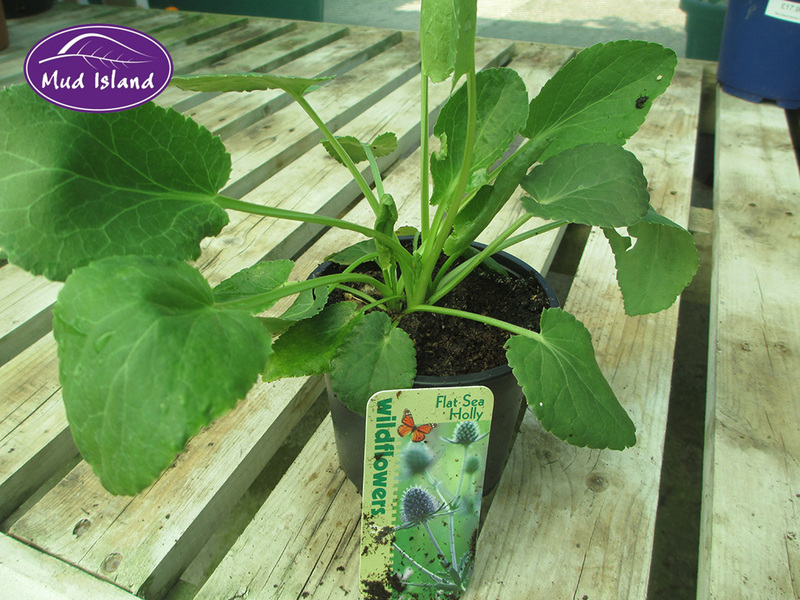 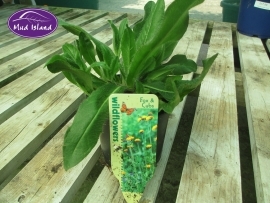 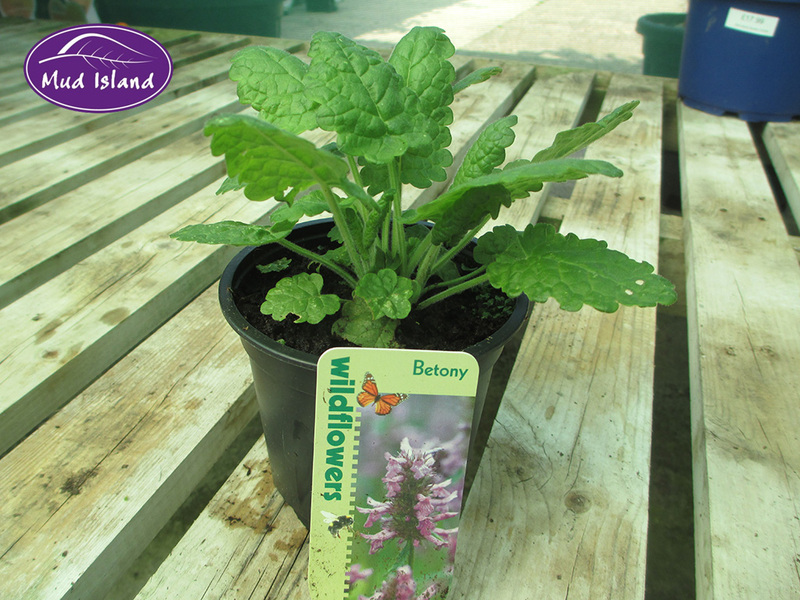 A welcome new addition to Mud Island; wildflower plants to get your garden buzzing! 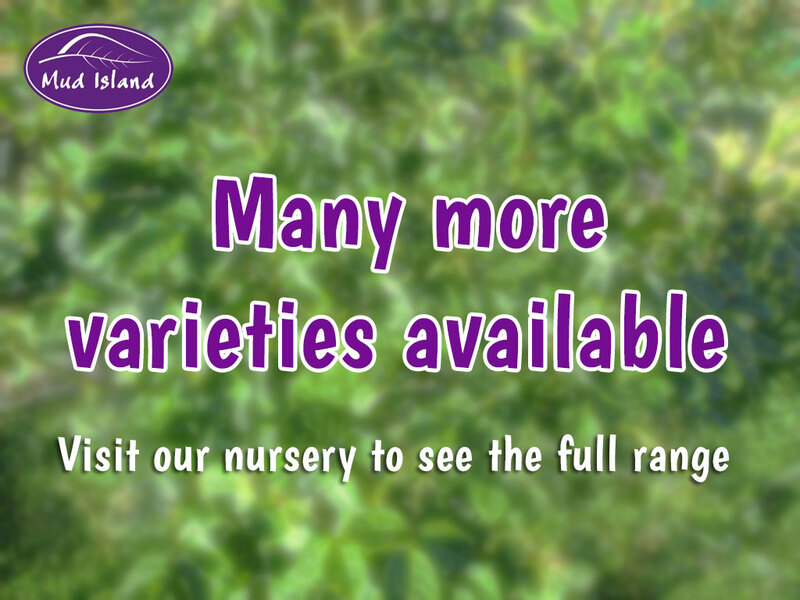 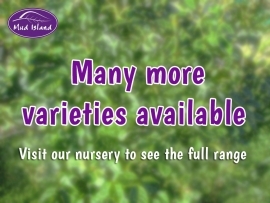 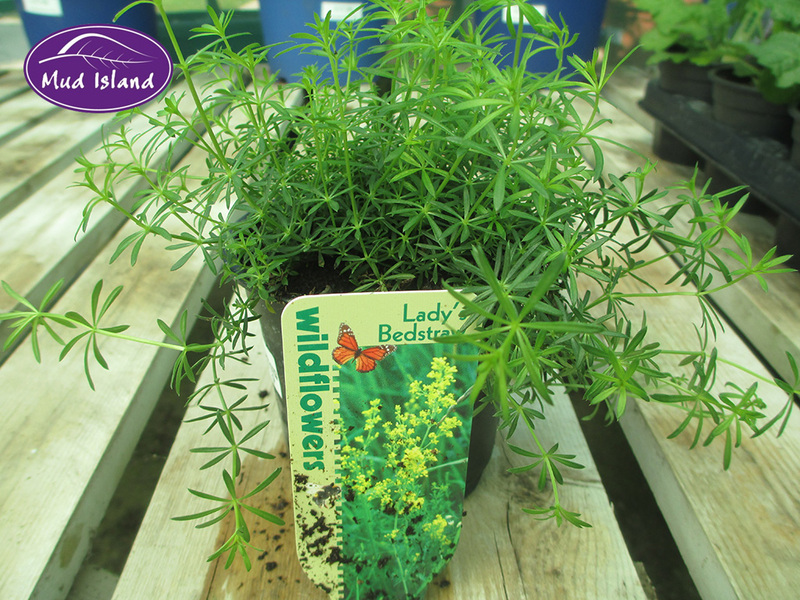 When in season we have a fine selection to choose from that will attract birds, butterflies, bees and other wildlife to your garden. Create your own micro meadow or the field of your dreams.